Thank you to POW! Kids Books for providing product for review. All thoughts are 100% my own. When I'm out running errands with my three-year-old and four-month-old it is not uncommon for a stranger to comment on how happy our littlest one is. I almost always reply with "yes, we are so grateful. She is nothing like her brother at this age." This causal banter usually turns into a conversation about the colic days of 2014, which unfortunately due to sleep deprivation have left us with few memories of our son's infant months. We are, however, quick to point out that despite being a really grumpy baby he is a fantastic toddler. Regardless, the toddler is picking up on our emotions and I'm trying to control what I say now for fear that he will think he was a "bad baby". Make A Face is published by POW! Kids Books, is a division of powerHouse Books and was established in 2013. POW! 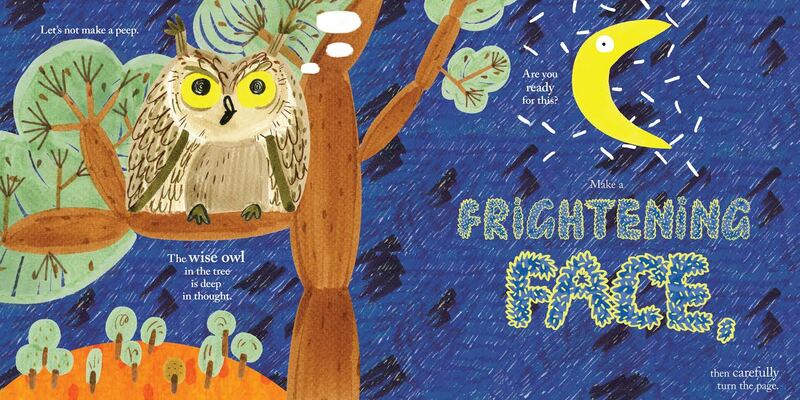 Kids Books is devoted to beautifully illustrated children's books which is exactly what we found in Make A Face! One of our favorite faces to make! 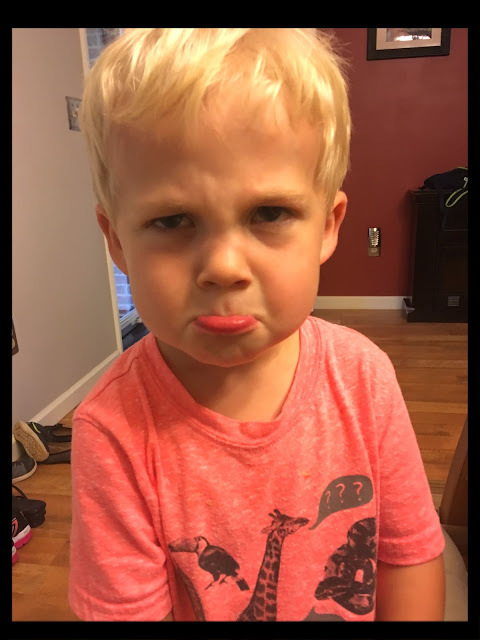 Make a Face has been such a great resource to discuss emotions with our sweet boy. 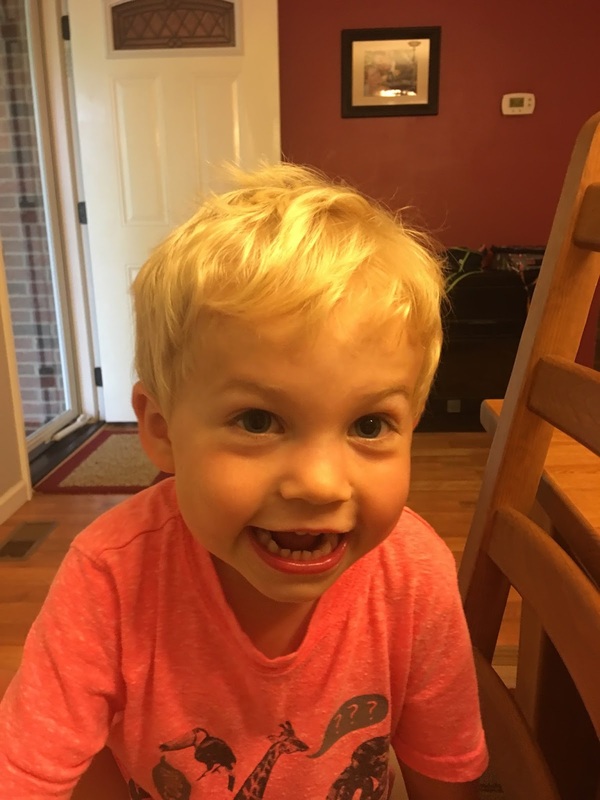 He understands that emotions can be a bit complicated and he has more resources to express how he is feeling which has drastically improved a number of meltdowns that we have. Make a Face also allows him to understand emotions his baby sister may be having as well. See the first picture for our little boy's sad face. His best yet! We are struggling with this one and usually break out in laughter trying to make a frightening face! 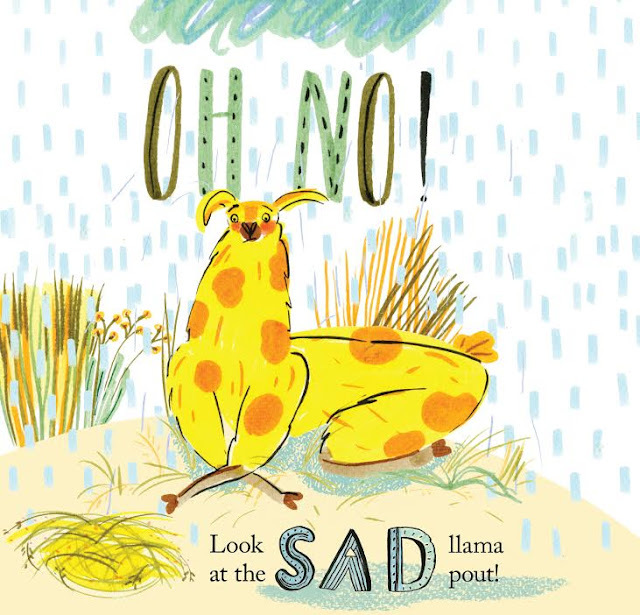 Another great bonus to adding this book to our collection of children's books is the creative way it is written and illustrated. It not only creates a conversation about emotions but builds vocabulary, practices rhyming words, number sequencing, and inferencing. As an educator, I appreciate all children's books but especially ones that can build multiple skills. 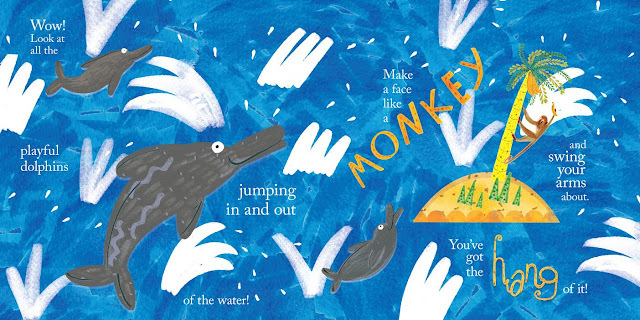 Another great example of the beautiful illustrations. 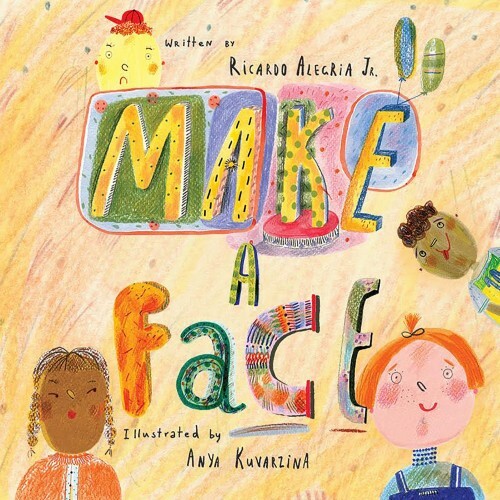 Make a Face would be a great addition to any child's book collection. Give as a gift or special present especially if your child is having a difficult time expressing their emotions. Our son likes us to read this book to him when he is having a tough time using his words to tell us how he feels. Who wouldn't trade a toddler meltdown for some sweet snuggle time reading a book? Make a Face is an interactive, concept driven-picture book that shows how different facial expressions connect with different emotions by pairing them with corresponding animals who “come to life” as children make different faces on cue. 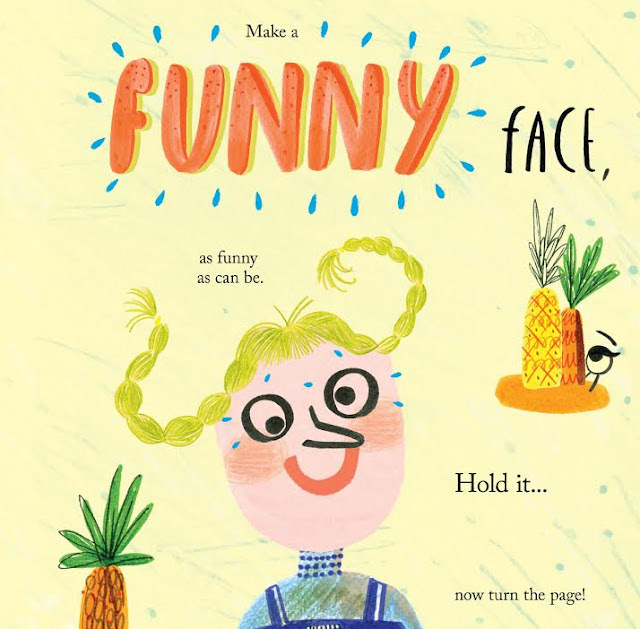 You can order your own copy of Make A Face from POW! You can also connect with them on Facebook and Twitter. Special thanks to POW! Kids Books for allowing me to review this product!